So who’s jealous of Little Big Town’s, Kimberly Schlapman’s tightly coiled curly locks? 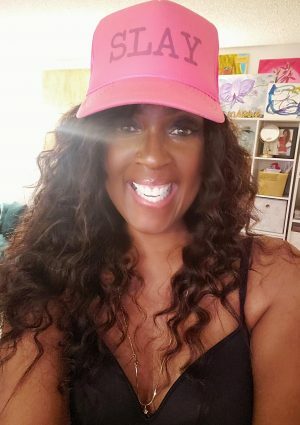 You too can rock curls this fabulous with the The Hero by Chopstick Styler, which first launched in the UK, and lucky for us, is now available here in the U.S.. 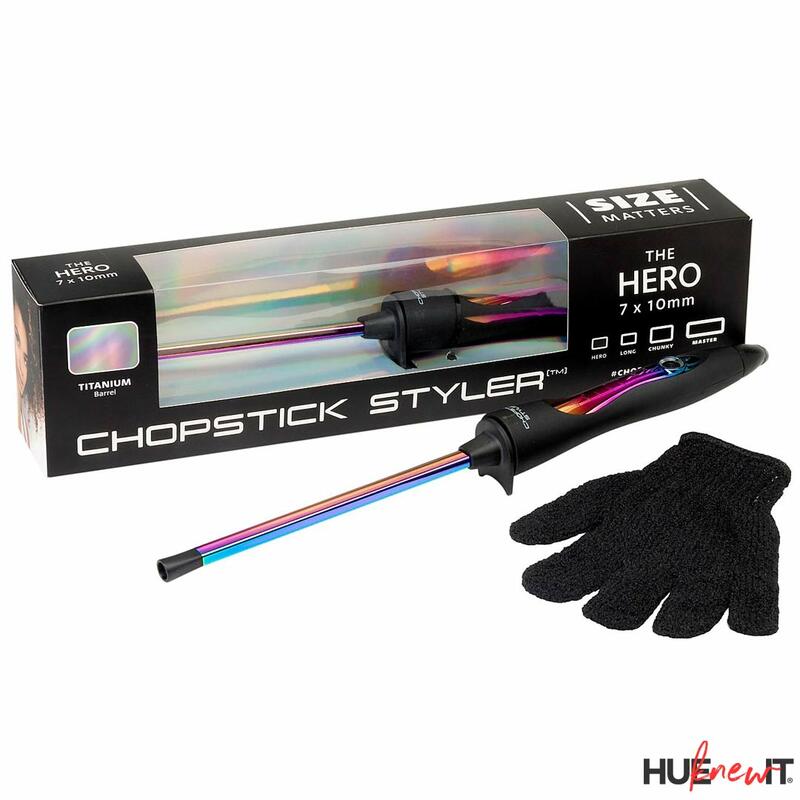 The Hero is a unique hair styling tool, which features a glamorous, iridescent design and a rectangular Titanium barrel to help you achieve long-lasting, bouncy curls. Designed with a slim “chopstick” barrel, this tool helps you achieve instant mega volume. The Hero features a sleek LED display, swivel cord at the base, and a cool tip to ensure ease of use. And the slim titanium barrel quickly heats-up with adjustable heat settings up to 410ºF. I’ve used many a hair styling tool, and The Hero is the prettiest of them all. I did think that the task of creating spiral curls all over my head was a daunting one because the barrel is so small, and I’m wearing a lot of hair these days…no worries, I got through it fairly quickly. I also liked the glamorous look of this tool, its weightless feel, and to my amazement, it did create curls, curls, on curls with ease. And when I brushed out the curls my hair grew even bigger! Next PostNext Cannibis Beauty Products Really. Do. Work. MANE MONDAY: The Salmon Sushi Hair Trend…Who’s In?